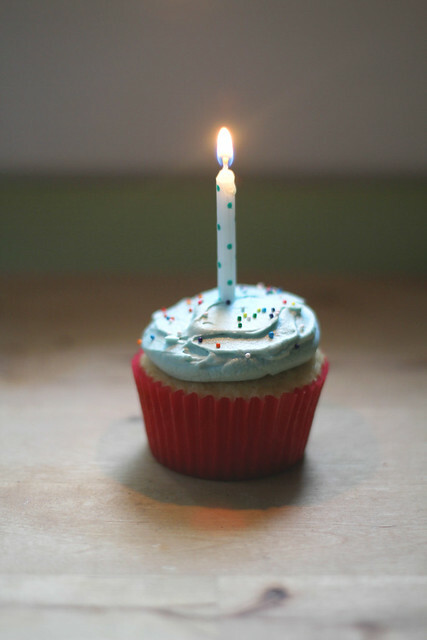 This blog is a year old today. Last June I never would have imagined I’d have such a diverse and loyal readership as I do now, or that I would meet new people that already know me though my blog. Thanks for reading my words and looking at my pictures for the last year, everybody. I wish I could give each and every one of you a high five! Posted on June 27, 2011 by Jessica This entry was posted in Life. Bookmark the permalink.